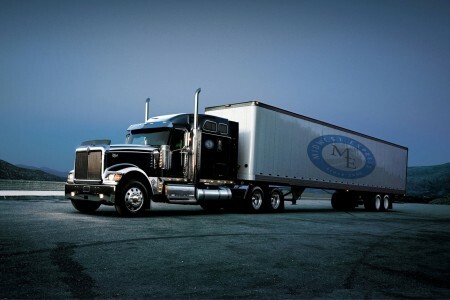 Midwest Express is a family-owned and operated trucking company with terminals located in Illinois, Georgia and North Carolina dedicated to meeting the needs of our truck drivers and their families by providing driver-friendly jobs, with newly open locations in Blue Island IL, Lithia Springs GA and Charlotte NC. We have been proudly serving our customers since 2008. We realize our most important assets are our drivers, and with our focus on home time for everyone, we clearly set ourselves apart from the competition. 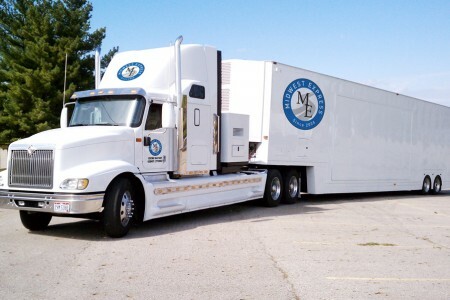 We are a large enough company with over 50 drivers to command a market presence to secure year round freight, yet small enough to make sure that each and every driver is taken care of. You will not just become another “number” at Midwest Express, you will become part of our team.